It's August. Many flowers are still fresh, plants still green, and the days are still warm and long. However, the monarch pictured here is about to leave its northern habitat to begin a long migration to Mexico. Why do you think monarch migration begins in the north in August? 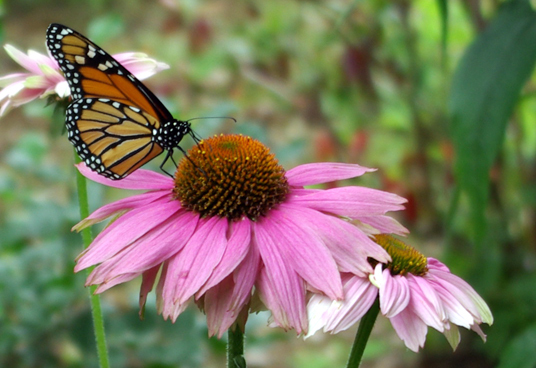 Why don't the monarchs stick around for the last weeks of summer?